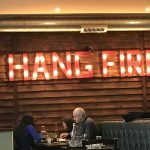 Today, we finally got around to visiting Hang Fire Southern Kitchen in Barry. 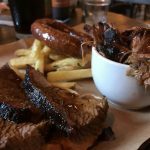 The barbecue joint has been open for almost two years this March and I can’t believe it has taken us this long to visit. And let’s just say, we weren’t disappointed! 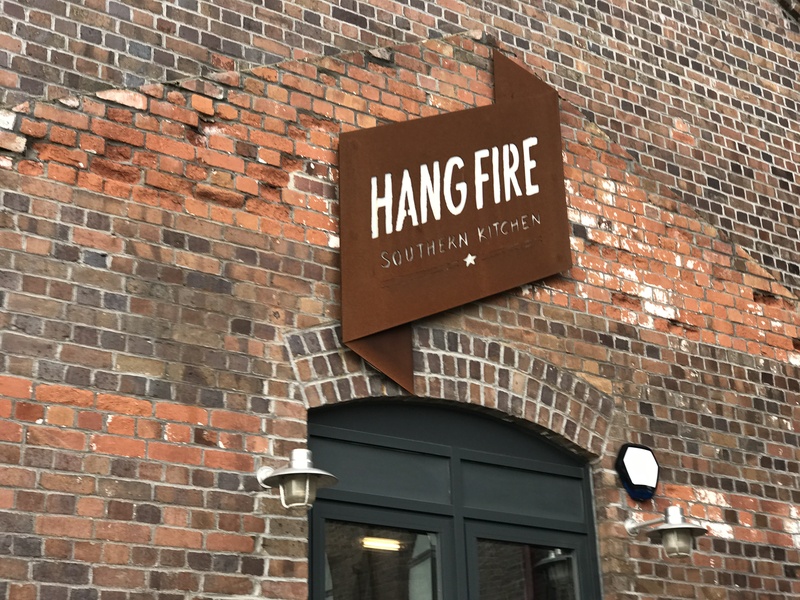 Starting as a pop-up in the The Canadian pub in Splott, Cardiff, back in 2013, Hang Fire has gone on to win numerous awards, including BBC’s ‘Best Street Food’ 2015. 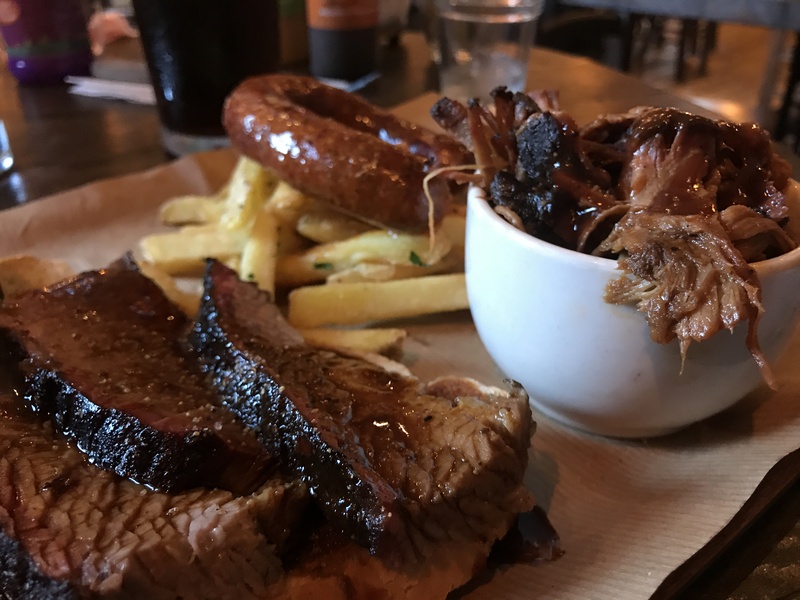 Before setting-up, the duo behind Hang Fire, Samantha Evans and Shauna Guinn, quit their careers and traveled to America in 2012 on a flavoursome journey of “epic proportions” to discover the meaning behind American slow and low barbecue. 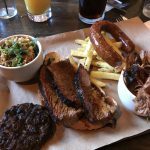 They have since released The Hang Fire Cookbook, and will be coming to your screens this spring (April 9th, 2018) in Sam and Shauna’s Big Cookout on the BBC. We can’t wait to see what they’ve been up to! 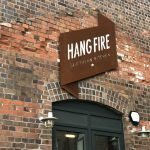 It’s safe to say that if you haven’t experienced Hang Fire, but have heard the rumours, we can confirm that the rumours are absolutely true. The food tastes fresh and is full of flavour. 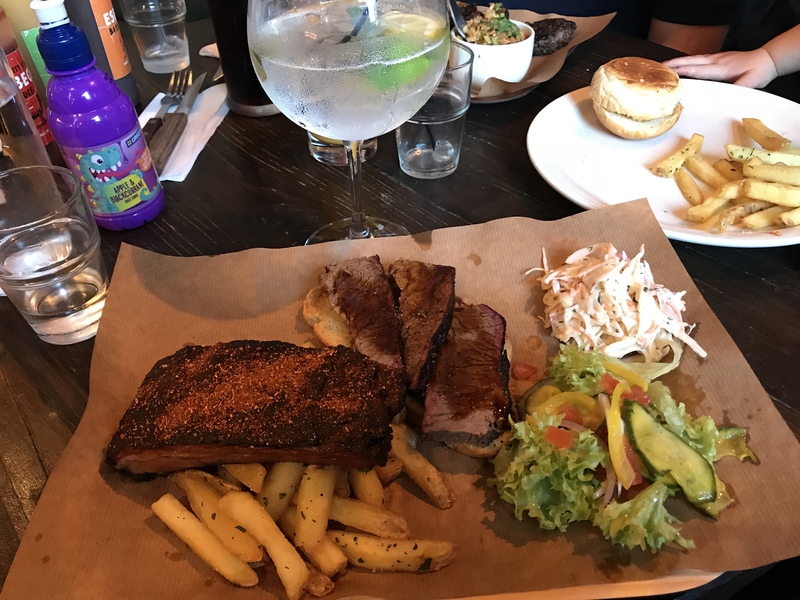 If you haven’t been to Hang Fire before, we highly recommend mixing & matching your meal with the two or three meats option, which comes with two sides, for £18 and £23 respectively. 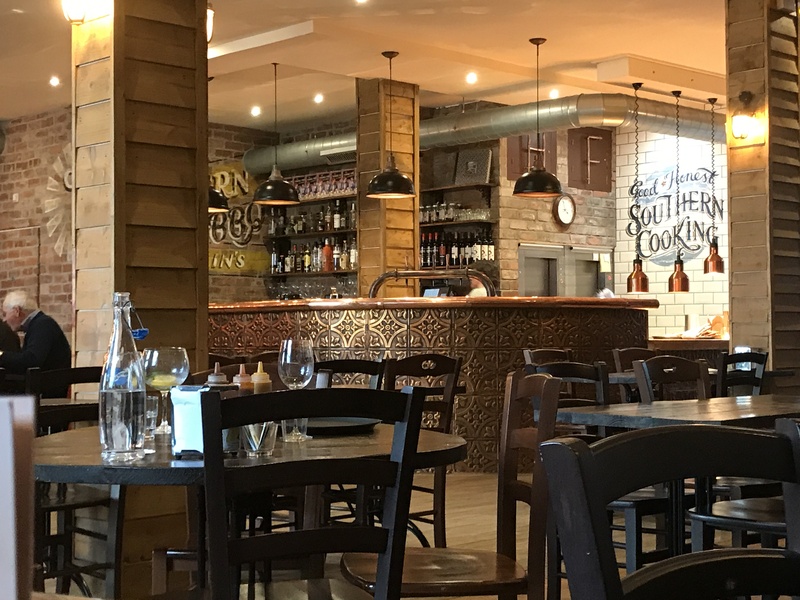 This is what they are known for, so it’s well worth trying on your first visit. Although the mix & match is good for a first visit, we probably won’t be having this when we return. 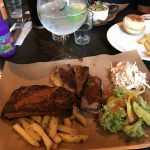 All items that we chose had such strong flavours (which is a good thing), that our tastebuds simply couldn’t handle it. Who knew barbecue food could be so sickly sweet? We’ll stick to one option next time, and sorry, we didn’t try any of the desserts! 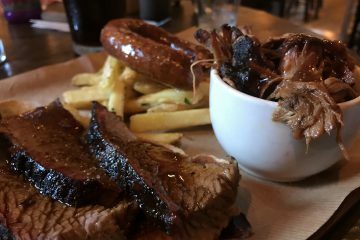 We went for the mix & match, so don’t expect a full rack of ribs, which is fine. 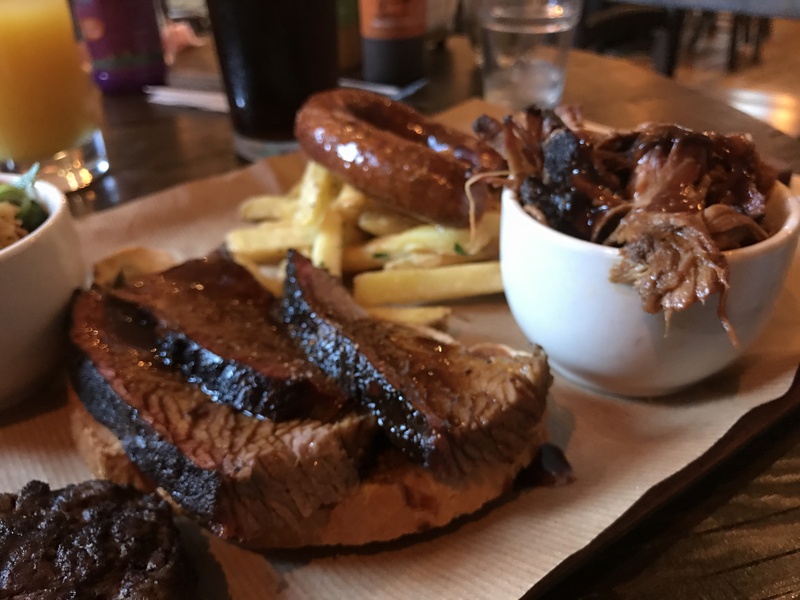 However, the sides were quite small and we couldn’t help but feel that if you had paid for these separately, you may be left disappointed. 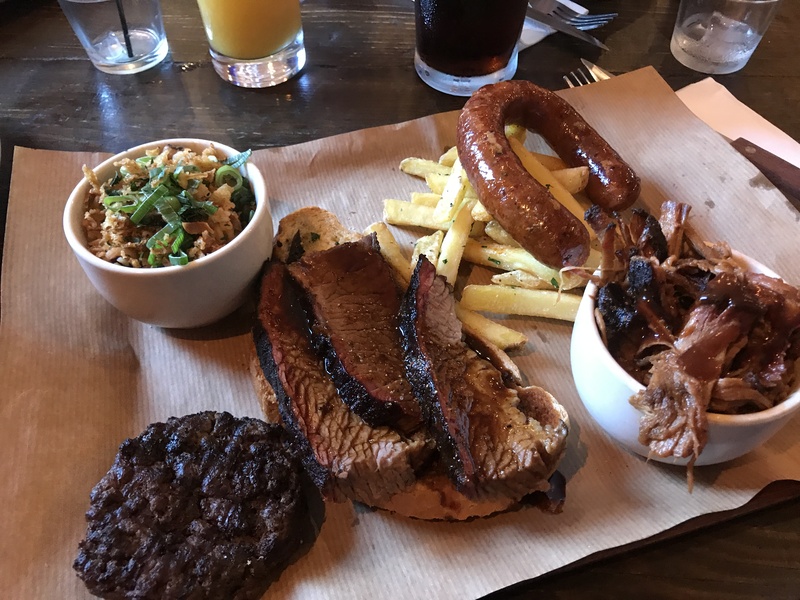 That said, you probably wouldn’t want more meat than what you’re served with the mix & match, it’s plenty. The waiting staff were attentive, without being annoying. It was a good service. So, thank you for making us feel welcome. The character of the pump house and the decor of the interior is very fitting. The bags of coal / wood on descending the stairs to the WC give off a pleasant smell, and add to the atmosphere. 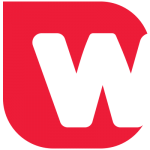 The WC was clean, tidy and fresh by the way… thanks for asking. The Hang Fire isn’t cheap, nor is it expensive. If there is ever an occasion to use the phrase, ‘you get what you pay for’, then this is it. 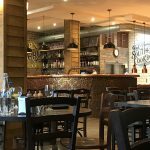 Good food, good service, at a good price. 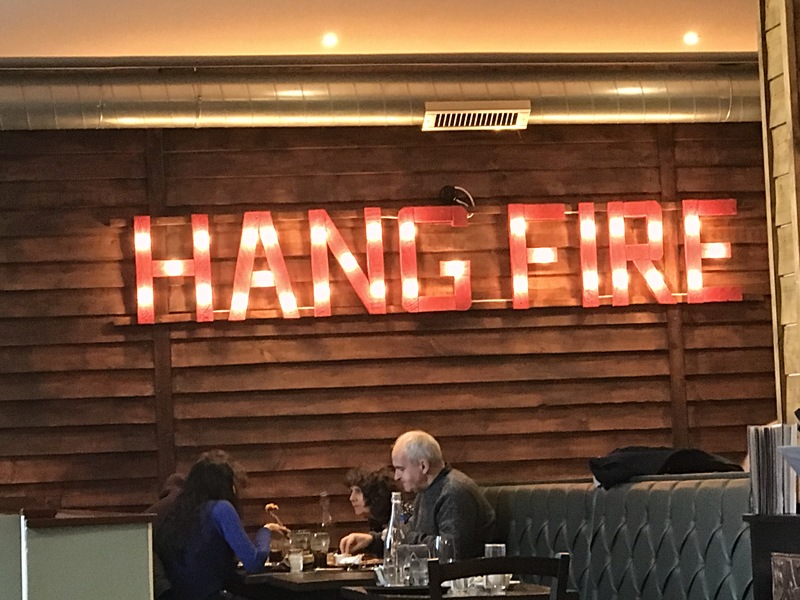 If you're into your barbecue, wood fired foods, Hang Fire Southern Kitchen restaurant is a must try pit stop. 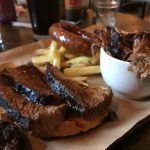 The food oozes woody flavours and I can see this being a firm favourite for those into their meaty and American-style dishes.